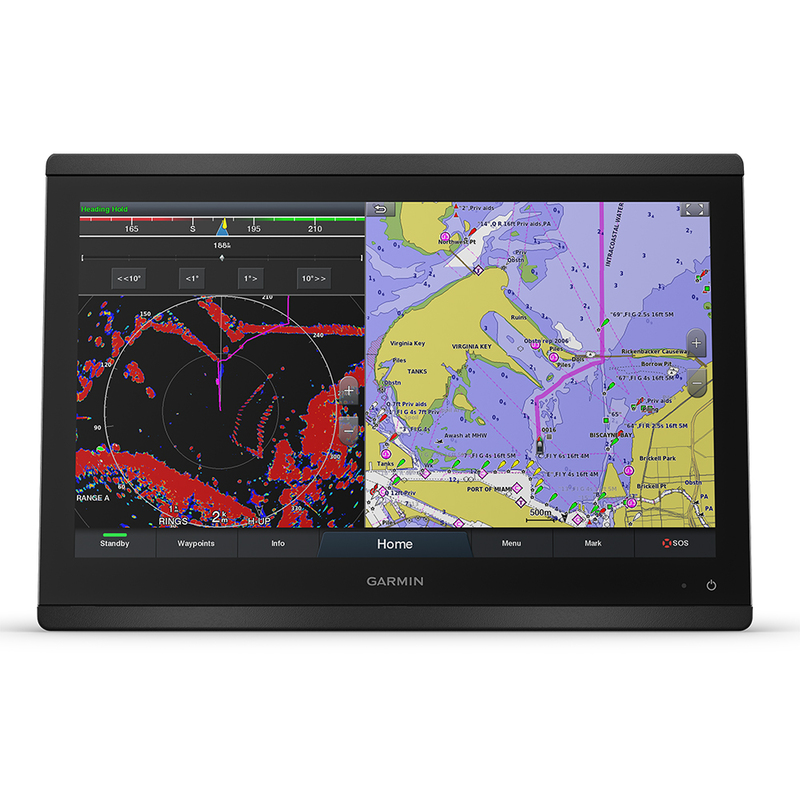 The GPSMAP 8616 chartplotter has a premium-performance processor that enables fast map drawing, superior networking, video distribution and more. Built-in Wi-Fi technology lets you pair with the free ActiveCaptain® app for access to OneChart™, smart notifications¹, Garmin Quickdraw™ community data and more. You can also control video streaming from our GC™ 100 wireless camera and VIRB® action cameras. In addition, built-in ANT wireless technology connects you directly to our quatix® marine watch, gWind™ Wireless 2 transducer and wireless remote controls.